Red, Pink or Sore Eyes in Atlanta? 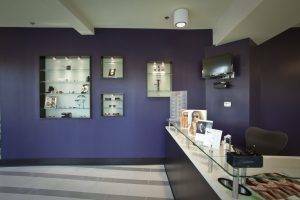 Our convenient location near Buckhead, Sandy Springs and Brookhaven, GA is cost effective for your whole family and you can be sure you are receiving the attention of an eye care specialist. Studies have shown that an overwhelming number of emergency room visits could have been treated by an optometrist. These ranged from foreign bodies to severe eye allergies to eye infections as the most common reasons for emergency room visits. It is not always necessary to go to an emergency room for eye emergencies. Our Buckhead eye doctor is equipped to treat the majority of eye emergencies. Eye Emergencies Atlanta, GA from Avner Engel on Vimeo. If anything is stuck in your eye for more than a period of a couple of hours, you must immediately cease all attempts to remove it yourself. Keep in mind that the eyes are an extremely delicate organ and any attempts to try anything extra ordinary with them can only have negative and adverse results. If the foreign body you are talking about is not bothering you too much, then you are advised to visit an eye doctor at Family Eye Care Center of Atlanta to take care of it. If not you may need to call to emergency service of your region. Eye emergencies often occur when playing sports. 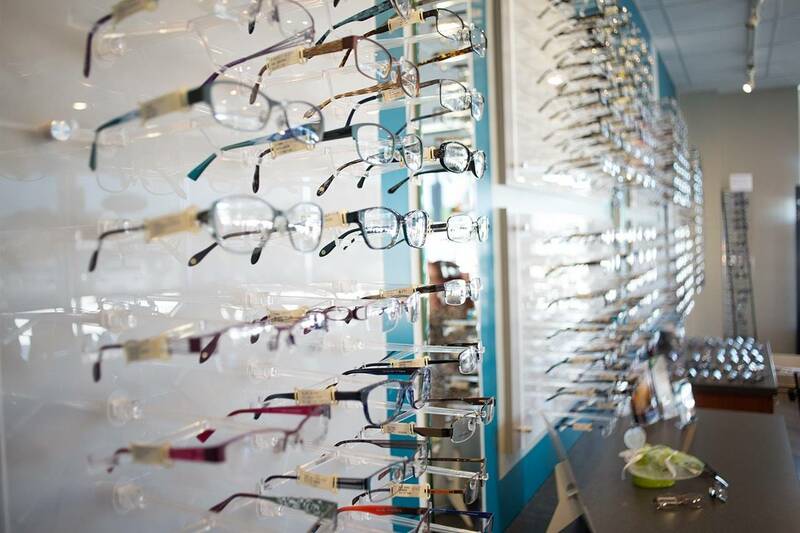 In order to prevent these occurrences, read about Sports and Specialty Eyewear Fitting.